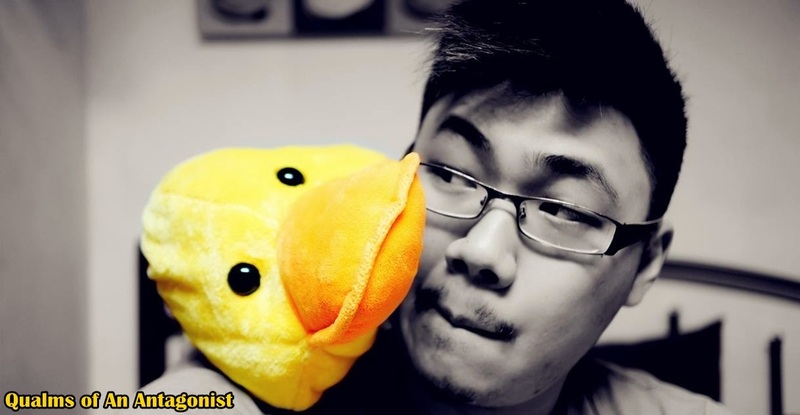 Qualms of An Antagonist: Glee. Rock Band 2 fans, next week's update is so exciting that Harmonix wanted let you know right now: four tracks by rising pop star Lady Gaga are headed your way. In addition to her hit tracks from The Fame and The Fame Monster, a cover of "Poker Face" by the one and only Eric Cartman from TV's South Park will also be provided for your glamorous pleasure. While for me, I'll be very excited when June comes. 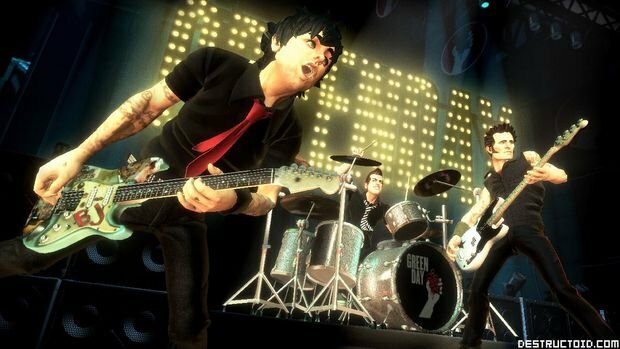 Harmonix and MTV Games have taken the week of GDC to premiere and drop some of the final details on the upcoming Green Day: Rock Band, which is set to his shelves on June 8. From the looks of things, Green Day is getting a similar treatment to The Beatles, with a game that includes many of the same features. Three part harmonies have made the cut, and players can unlock 100 collectibles images and 40 minutes of rare video and performances as they work through Green Day's 20-plus-year career.